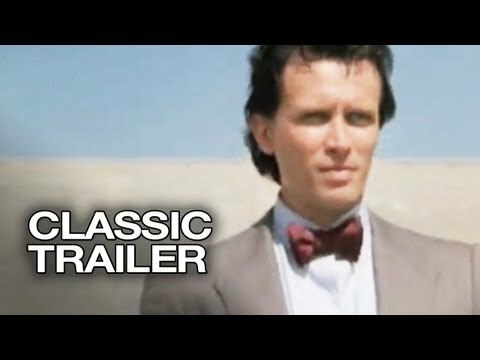 Brilliant brain surgeon Banzai (Peter Weller) just made scientific history. Shiftng his Oscillation Overthruster into warp speed, he's the first man ever to travel to the Eighth Dimension and come back sane! But when the demented Dr. Lizardo (John Lithgow) devises a plot to steal the Overthruster, Buckaroo goes cranium to cranium with the madman in an extra-dimensional battle that could result in total annihilation of the universe! 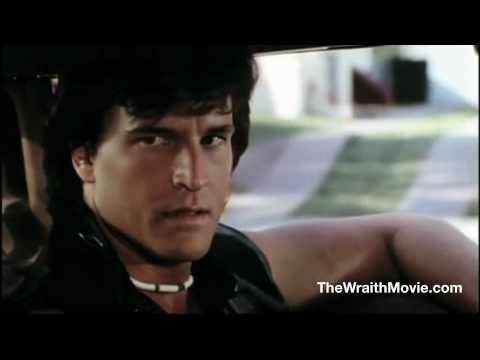 The Wraith is an explosive action-packed thriller where vengeance dominates. A bizarre and brutal band of road pirates force innocent drivers into unofficial drag races claiming their cars as the prize. Then a mysterious stranger arrives with an unbeatable Dodge Turbo Interceptor...black, sleek and awesome. The stranger is The Wraith, a mysterious other-worldly figure who has a destiny to fulfill and a woman's love to reclaim. He's determined to wage a vendetta against the young punks who ruined his life. Starring Charlie Sheen, Sherilyn Fenn, and Randy Quaid.